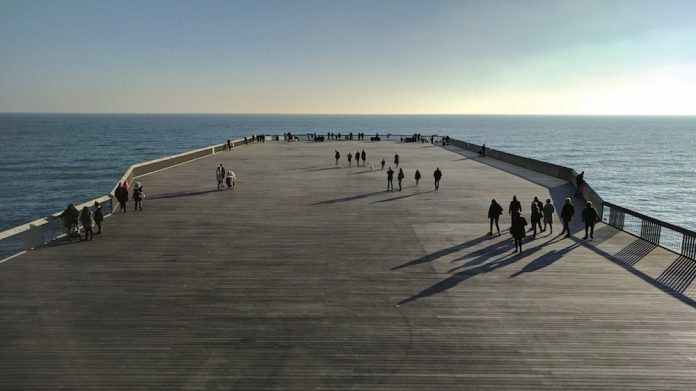 The new owner of Hastings Pier Sheikh Abid Gulzar has affirmed his dedication to the award-winning structure and a willingness to work with local authority to best support the town. Gulzar, who also owns Eastbourne Pier, took to local press writing an open letter in response to a number of concerns that had been raised regarding his most recent purchase. “First, I want to say how delighted I am to have bought Hastings Pier. I am 100 percent committed to making it the success it should be, and I will work seven days a week to achieve that,” he said. The sale of the pier after an unsuccessful period in public ownership had drawn criticism from some quarters but now the conversation must be switched to that of future plans, commented the new owner. A clear failing of the pier’s previous ownership was the inability to turn it into a sustainable business entity, something that Gulzar will seek to address. “I am keen to meet with the council leader Peter Chowney once he returns from his holiday. His comments in the Observer about the sale were negative but this was more about the administrators than myself. Let me say publicly I am happy to work with Mr Chowney and Hastings Borough Council for the good of Hastings,” he added.